Thinking of hosting an Indian wedding that will end all weddings? 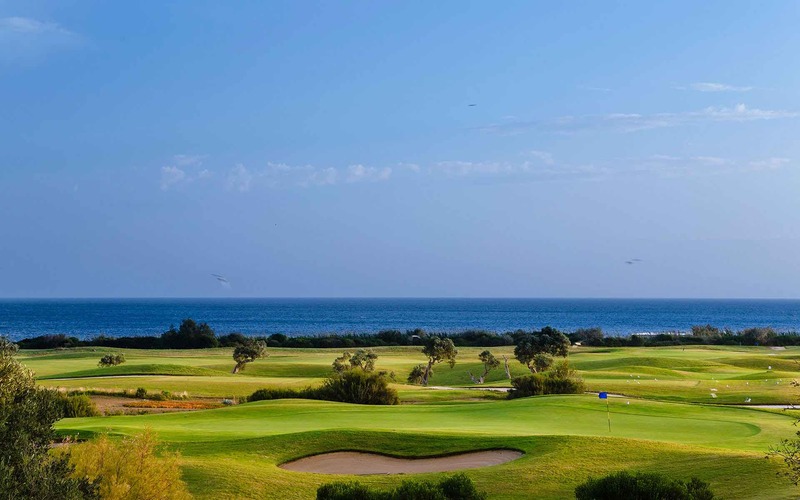 Considering Southern Italy? 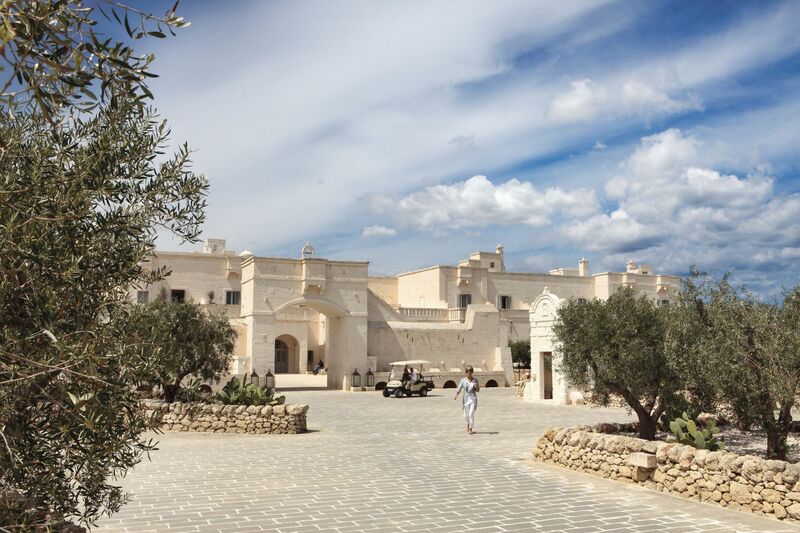 At Borgo Egnazia, our promise is simple: we will move mountains and reach the ends of the earth to help you make your Indian wedding in Puglia absolutely perfect. 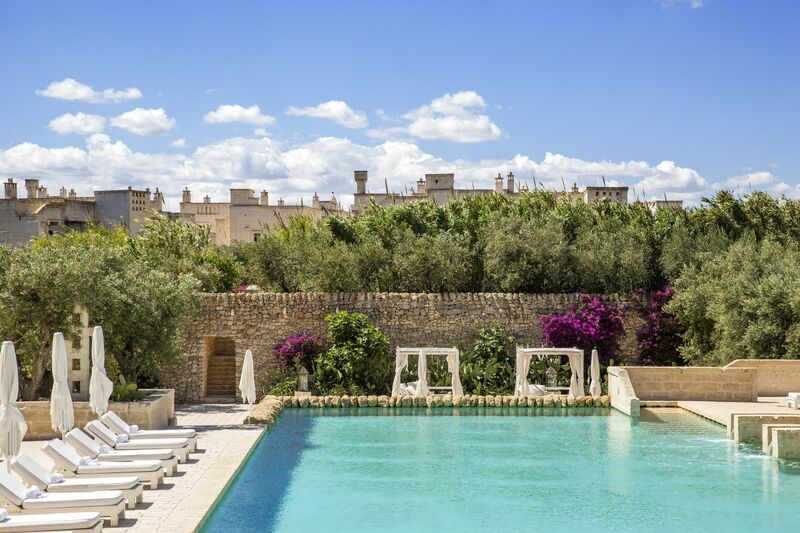 Borgo Egnazia is the best Indian wedding resort in Europe. 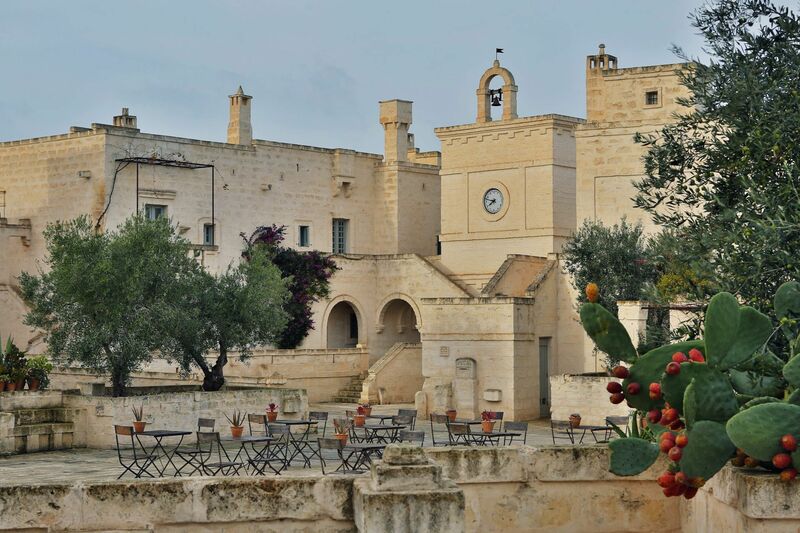 Located in Puglia Southern Italy, the landscapes, panoramic view, mild climate and enchanting clear blue sky makes it an irresistible romantic spot. Our expert wedding planners are on standby to help get the ball rolling. And our 5-star resorts and villas will wow even your most dignified guest. It goes without saying that we have any imaginable facility you may desire. We have expert designers that will give our villas an Indian touch under your guidance. From the Ganesh Pooja, to the Mehndi ceremony, or to providing a royal, decorated white horse for the Baraat we will make all the arrangements necessary and make sure nothing you need is lacking; and that everything provided is of the highest possible quality. 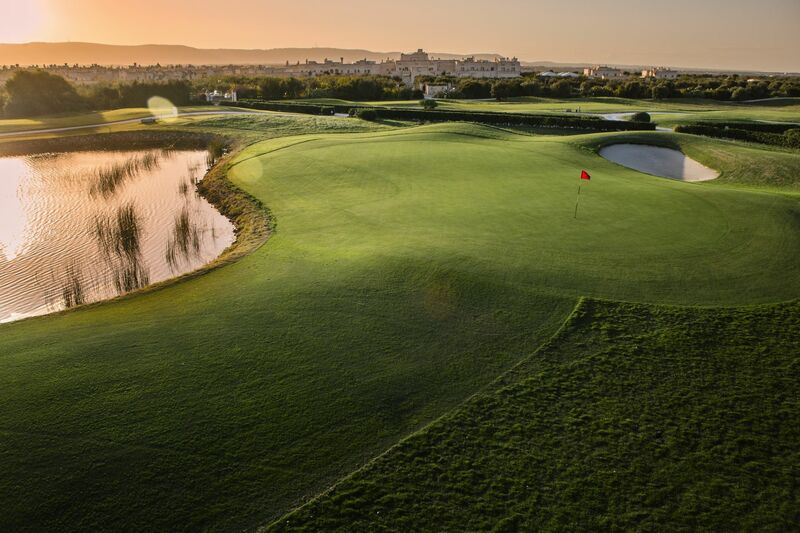 When it comes to giving you an experience of a life time, we spare no cost, but offer value for money! 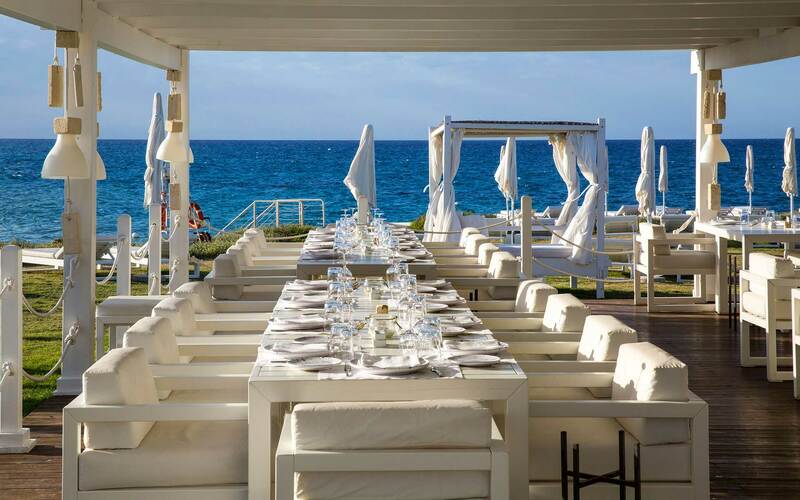 Only the best for your Indian wedding at the Borgo Egnazia resort. We design and decorate the Mandap as you prefer; we can also help you design lush floral garlands for the ceremony. We can provide the Agni for the Mangal Phra as well as design a lush Saptapadi. Whatever you want, you only have to mention it and never worry about it again. How about giving your guests a time they will thank you for? That’s where our facilities and experience comes into play. 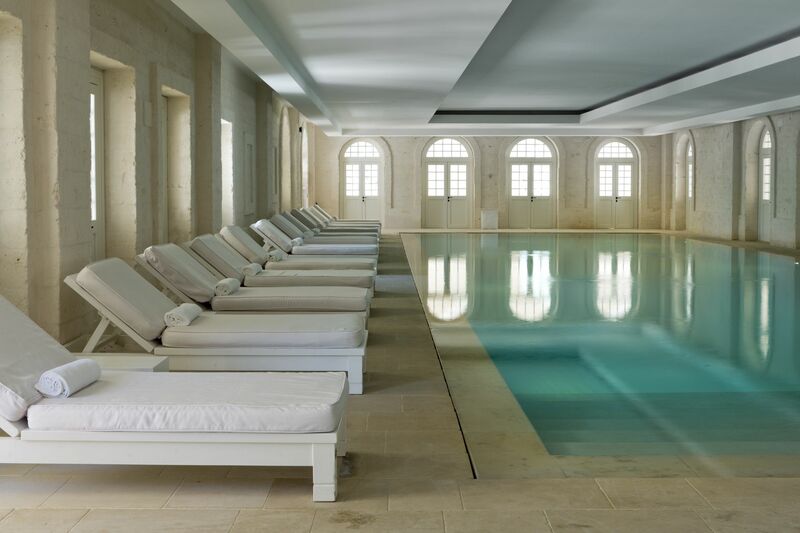 We have a world class spa that will enchant your guests. 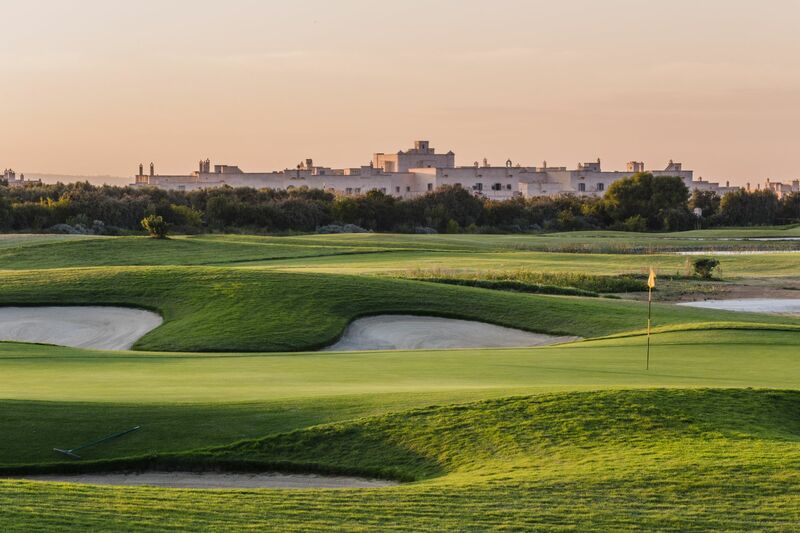 Our San Domenico golf course built to USGA’s standards will thrill and challenge the golf lovers. Are Infants or Teenagers coming? Our Trullalleri kid’s club and Tarantari and Marinai teen’s club, run by highly qualified and trained staff, will take care of their needs and give them a fun experience. They will learn and play and can take part in lots of activities, such as cooking, sports, crafts and swimming in their own dedicated swimming pool. When it comes to cuisine, our Indian chefs will wow you. They are our secret weapon. They are artists and every meal they prepare is best described as a work of art. How about if we spice it up with the best Honeymoon ever? We can help you plan the perfect get away. 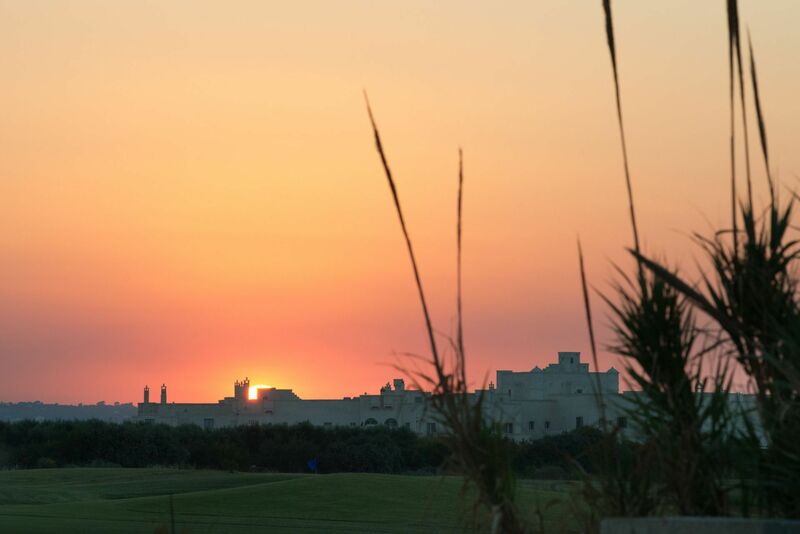 We give you an exquisite blend of setting, romance ambiance, history, tradition and luxury. 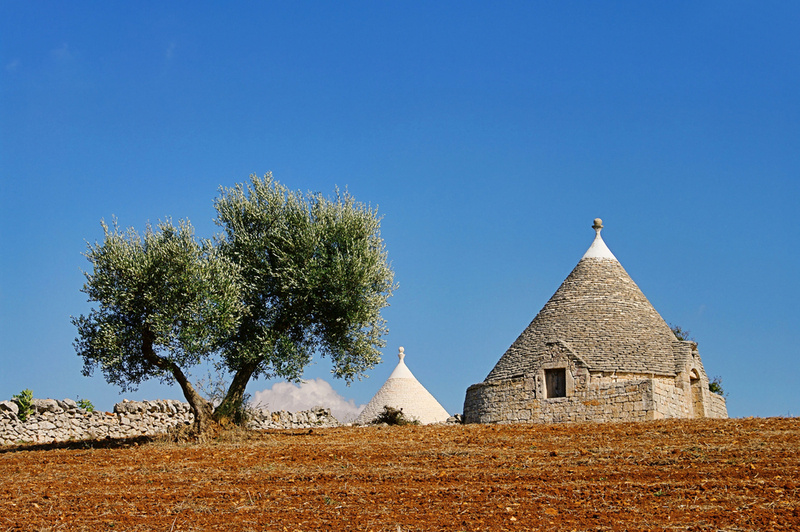 Puglia has a lot to offer. We will help you explore it and give you honeymoon memories that will last a life time. 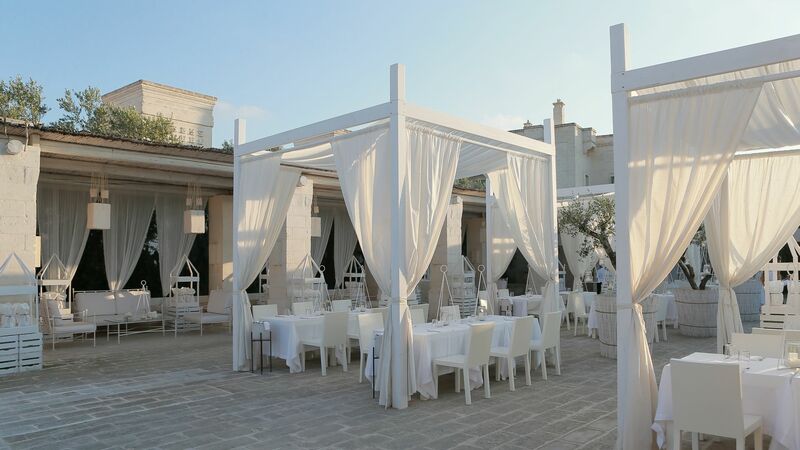 At Borgo Egnazia, we understand what it means to host a grand Indian wedding, and we guarantee we will exceed your expectations. 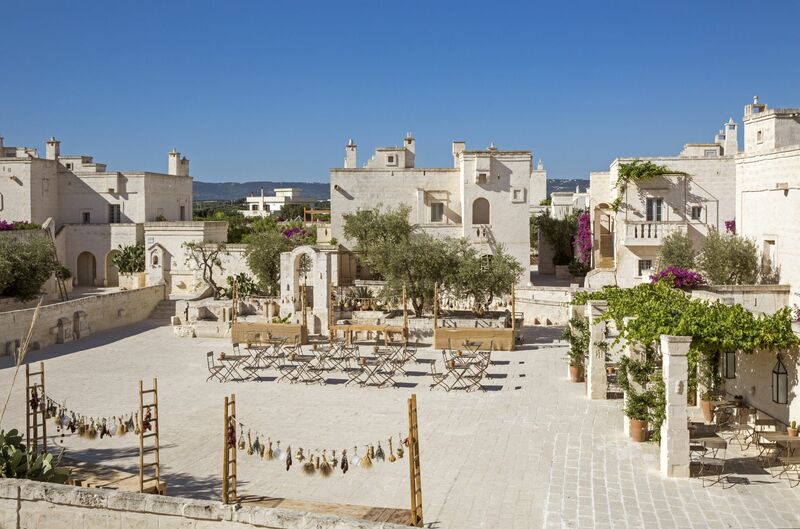 Call us today and let’s start crafting an Indian wedding, Borgo Egnazia-style, the international media won’t be able to ignore.